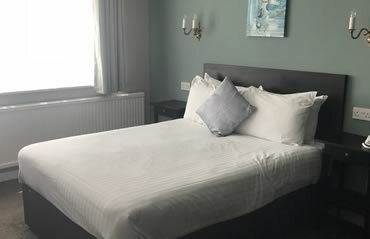 The South Lawn Hotel is conveniently positioned between the New Forest National Park and the splendid Hampshire coastline. Just 10 minutes from the idyllic market town of Lymington, this country house is now a lovely, tranquil retreat. 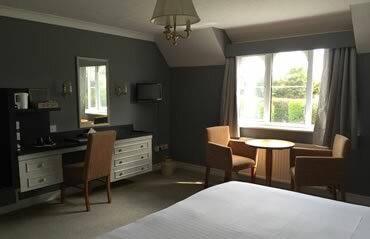 The majority of our 26 en-suite bedrooms have views over the gardens and beyond. 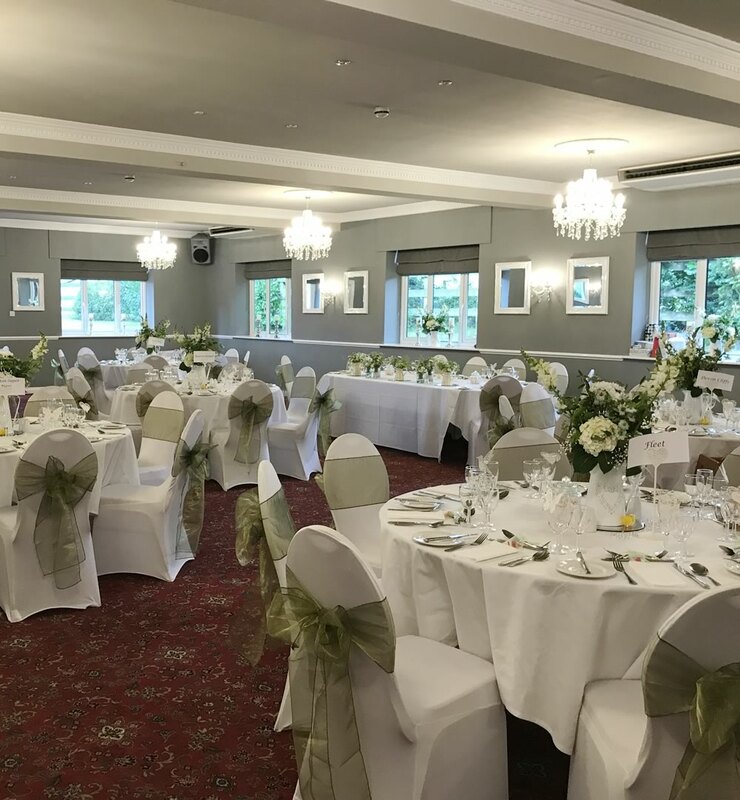 The Cornwallis Suite, with its own bar area and separate entrance, is able to cater for parties, weddings and conferences for up to 150 guests. 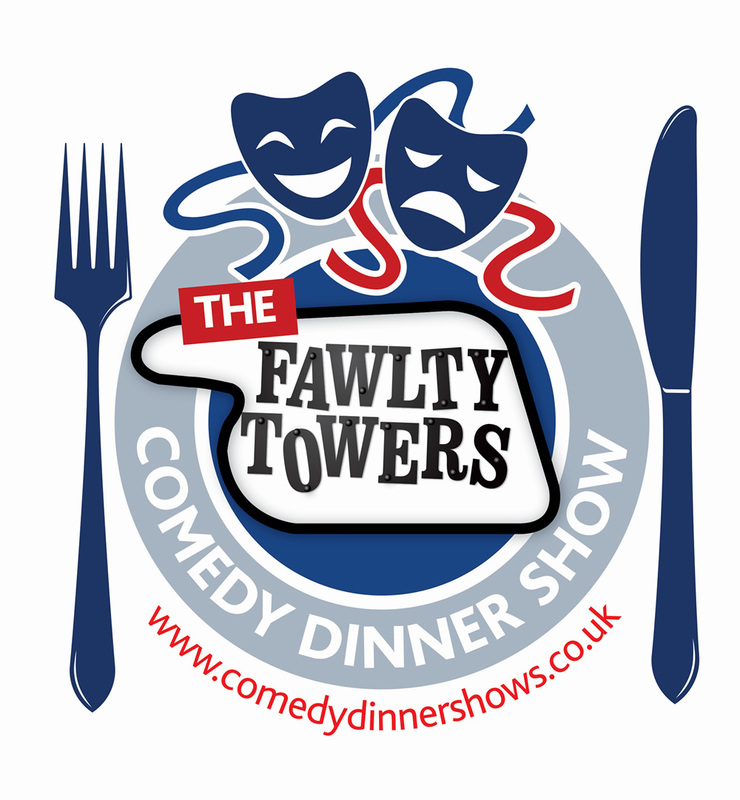 A must for fans of Fawlty Towers! Eat in a restaurant run by Basil, Sybil and Manuel where the characters serve their guests a hilarious 3 course meal. The CHEF’S DRUNK, there’s a RAT on the loose, the HEALTH INSPECTOR is on his way and a GNOME has just turned up in the restaurant. Basil only manages to make matters worse, Sybil has been hitting the brandy and Manuel is… Well, he’s just Manuel. Fire drills, Germans, kippers and corpses. With everything building to a typically Fawlty Towers climax. Just don’t mention the war! Located on the quietest side of the hotel, surrounded by gardens and overlooking the countryside. 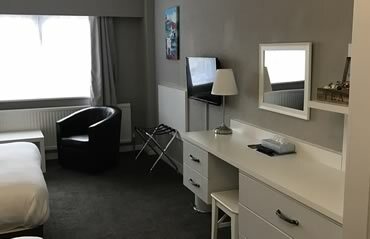 It boasts its own reception area, bar and private cloakrooms, as well as an entrance terrace offering the perfect opportunity to be used as a reception or break-out area (weather permitting). 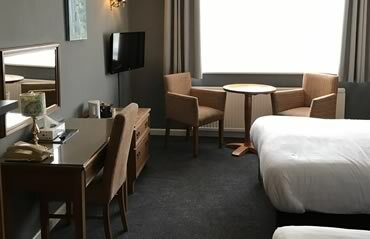 A small adjoining room to the suite can be used as syndicate space or even for light buffet lunches. 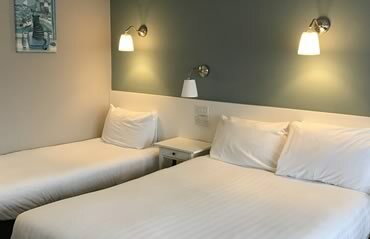 Both rooms benefit from air conditioning and natural daylight. 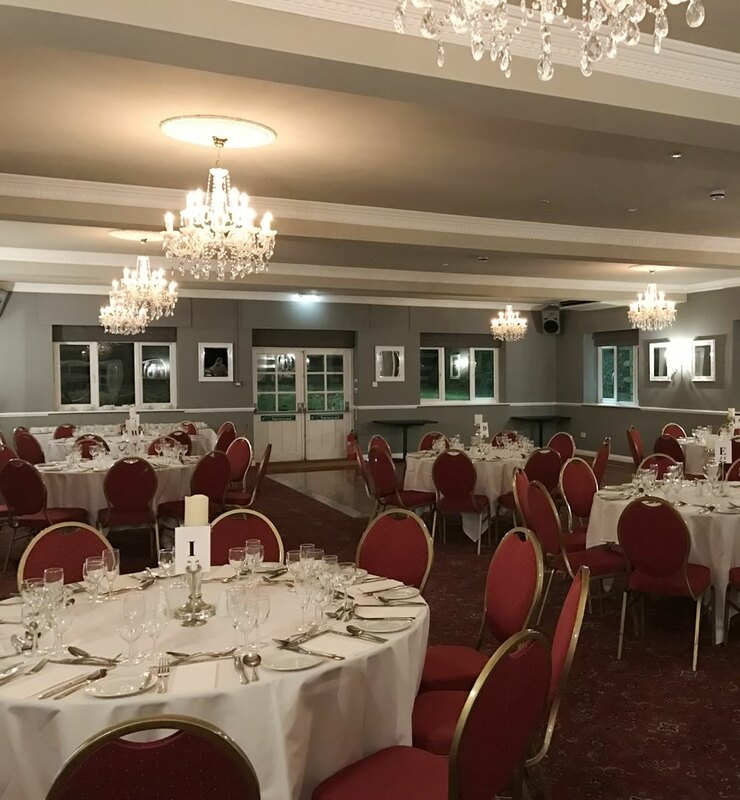 Ideal for conferences and exhibitions comfortably seating up to 150 people theatre style, for a formal dinner it can cater for 150 while for an informal buffet 200 can be catered for. 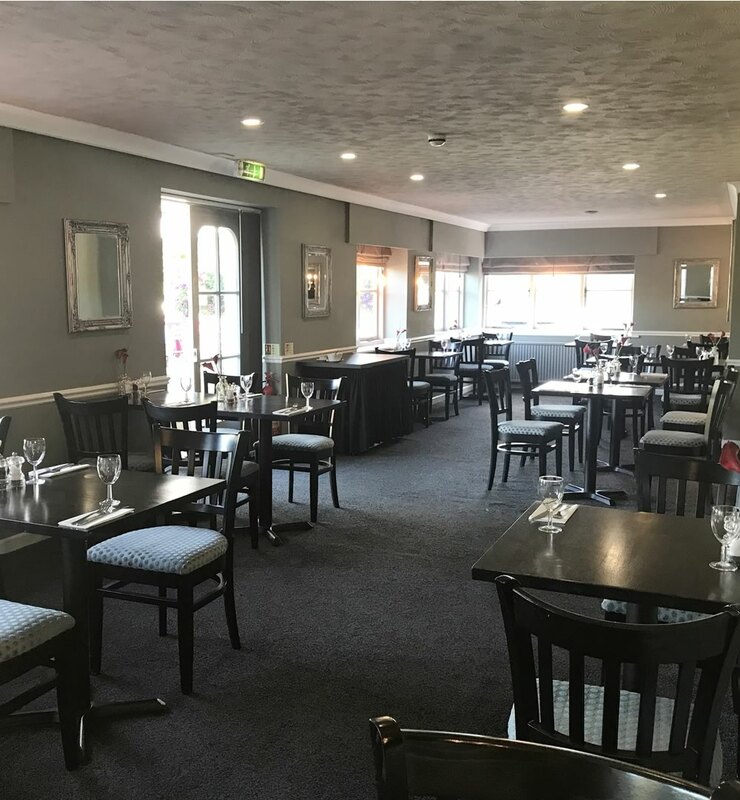 Our restaurant the Cedar Tree has views over the gardens, offers traditional and international cuisine with a wide range of fine wines to complement your meal. The Terrace is ideal for exclusive and relaxed outdoor entertaining and for light lunches, leisurely afternoon teas and evening meals. We also have private dining facilities in our Library. The South Lawn Hotel has a beautiful banqueting facility ideally suited for weddings. The Cornwallis Suite has an adjoining private bar and French windows leading out to the terrace and gardens. There is capacity for ceremonies for up to 120 guests and for standing receptions up to 175. The Hotel is licensed to host both civil ceremonies and civil partnerships. Let us help you plan the perfect wedding!